This required update will kick in automatically when players log into their accounts, giving them the tools needed to freely customize their deathmatch and race variants for their friends to play. They can also publish these custom matches via the Rockstar Games Social Club to let the community give them a try (the "Like/Dislike" system will certainly weed out the bad ones). This title update has gone live on PS3 and Xbox 360. Furthermore, the brand new addition of Capture Mode will be coming as well. 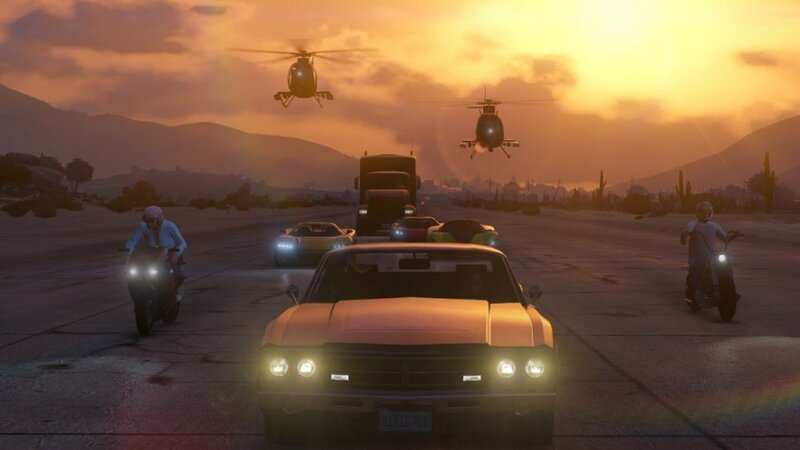 As the GTA version of Capture the Flag, four teams must compete with each other to steal goods from enemy encampments and bring the items back to their own. Little more in known about Capture Mode, but Rockstar has stated that they will divulge more information on it next week sometime. 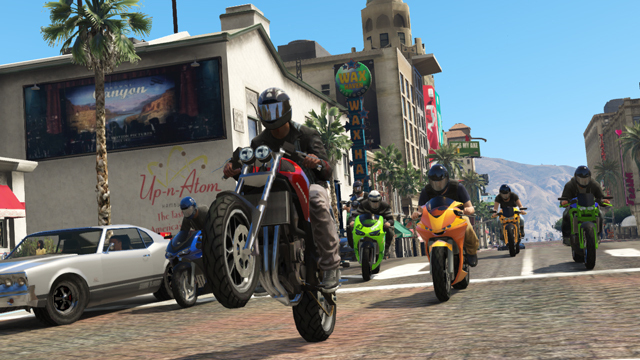 Last but not least, Rockstar stated that the much anticipated GTA Online co-op heist modes won't be arriving until 2014. Accompanying it will also be a new story mode DLC, starring Michael, Franklin, and Trevor once again. While this is sort of a bummer for co-op enthusiasts, at least we'll have plenty of customizable content to work with for the time being.